If you have tested your connections already and you have restarted your system to no avail, then it’s time to move on to your home network settings to see if the problem lies here. While it might sound hard, it really isn’t, as long as you follow the right directions. First, you’ll see the Network Settings for your Xbox 360 which are the IP and DNS settings. For those that might be using a wireless router or connection, you’ll also see the wireless settings here. Your IP setting is what identifies your Xbox 360 when it is on your home network and to those other computers, Xbox systems, and other pieces of equipment online. There are two different ways to get your IP setting: automatically or manually. Most people choose automatically because they don’t have to do anything else. Those that are tech saavy will choose manually because they know how to set each individual area: the IP address, the subnet mask, and the gateway. If you aren’t sure, use the automatic setting – don’t try to use the other manual settings if you are not familiar with this area. The DNS settings are those that the Xbox 360 uses to identify itself and how it connects itself to your home network. Again, there are two different ways to get the DNS setting: automatic and manual. And, those are the same as the IP setting in that one is done with the click of a button the other is manually set. These manual settings include the primary and secondary DNS servers. You can refresh these by placing both settings for the IP and DNS on automatic and allowing them to update. Here is one area that can easily hang up your connection if you aren’t careful. Of course, if you are using a wired connection, you don’t have to worry about this area. You will need to check all of the following areas if you are using a wireless router: the wireless mode, the network name, your network type, and the security of the wireless network. If any of these are having problems, then you need to troubleshoot your router. There is one more tab on the Network Settings area of your Xbox 360 that include a couple of different things, such as the PPPoE settings, the MAC address, and your host name. You don’t need to mess with your PPPoE settings in any way, shape, or form unless your ISP specifically requires it. If so, then your ISP will give this information to you and you can enter it all on this tab. This information should include a user name, password, and the service name. If you need to set up a MAC address, you can also do this here, as well as the host name. The main thing in this additional settings tab that you will want to take note of is the "Restore to Factory Defaults" area. 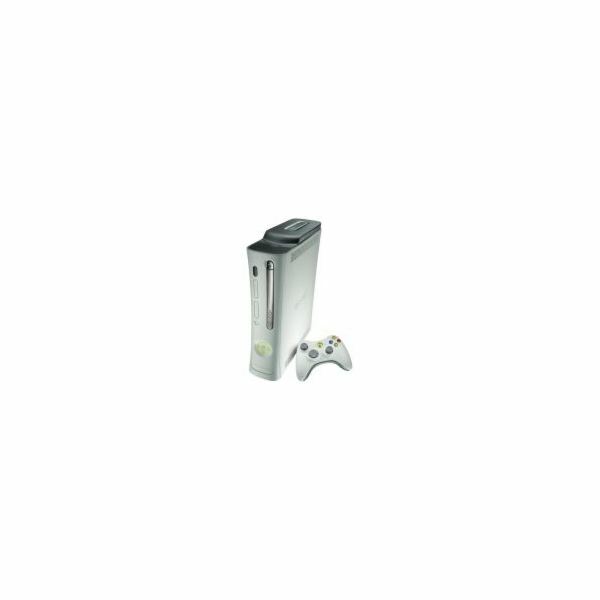 This will allow you to completely restore how your Xbox 360 came to you from the store and can help fix any home network problems if the settings have been messed with. What Do The ESRB Ratings Mean For Your Xbox 360 Games?